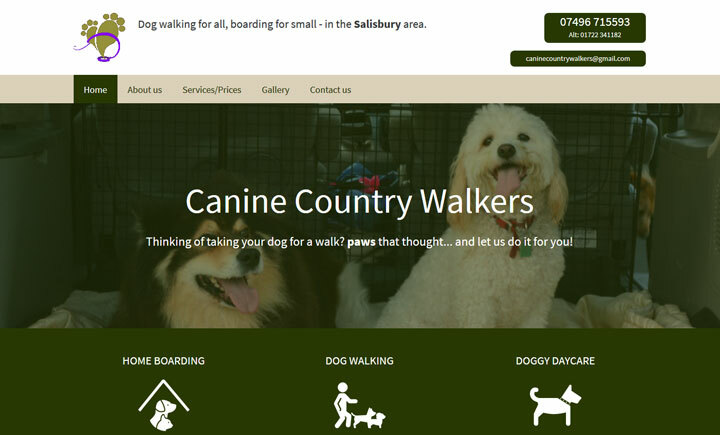 Based in Stratford Sub Castle, just outside Salisbury, Canine Country Walkers offers professional and friendly dog walking services, catering for the individual needs of both pets and owners alike. Our Dog walking service is flexible, and evening walks are available if required. Walks can be regular or ad hoc. We vary the walks by going to differing and safe locations, this means your dog may spend up to three hours in our company at times. We also offer dog homestay boarding for small / toy breeds.